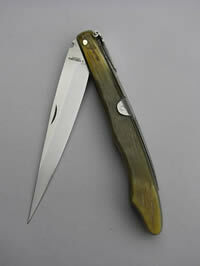 He is a craftsman, who makes and designs high quality pocketknives. 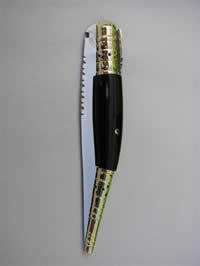 It is methodical and the work performs them with a lot of patience and it revises many times, before finishing the work. 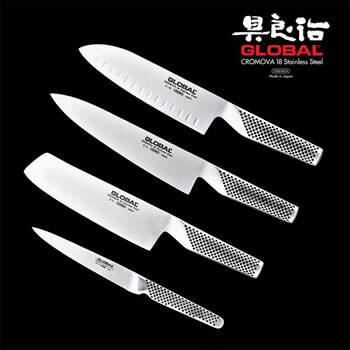 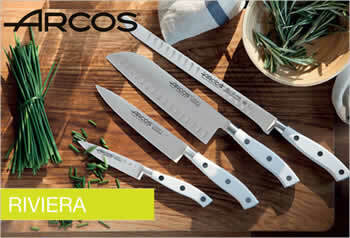 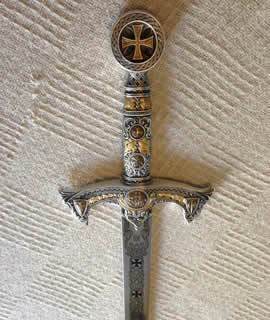 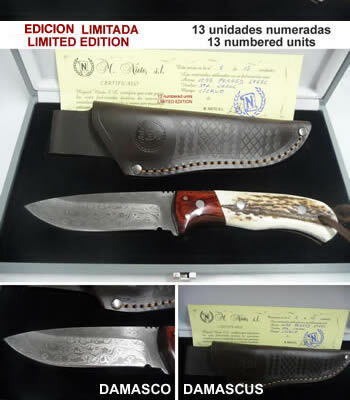 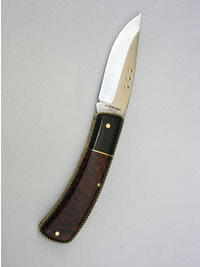 Due to the above, the waiting time to get one of his knives, is about 3 MONTHS . 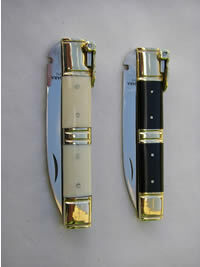 If you are willing to wait, you will have the pocketknife you want. 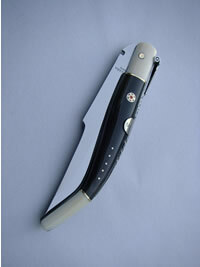 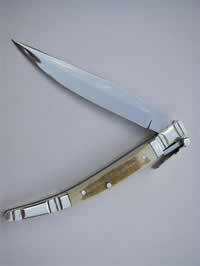 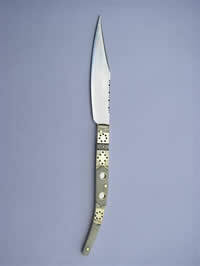 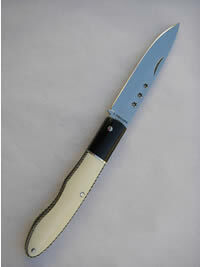 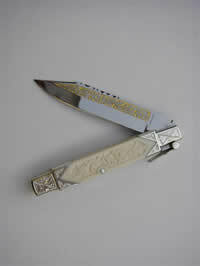 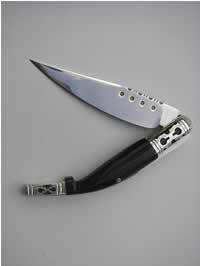 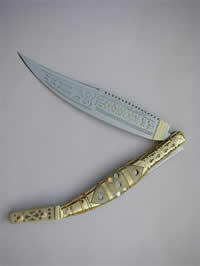 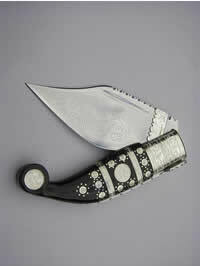 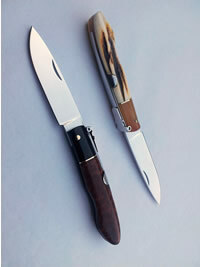 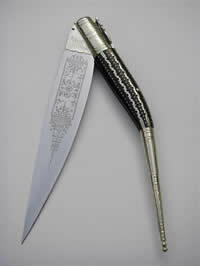 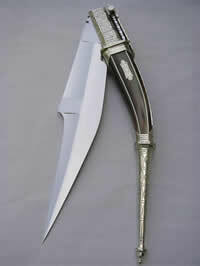 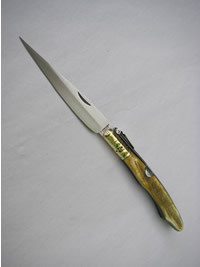 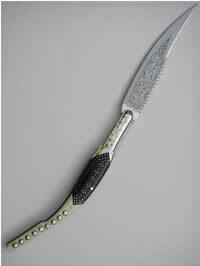 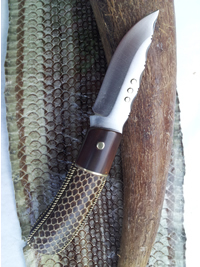 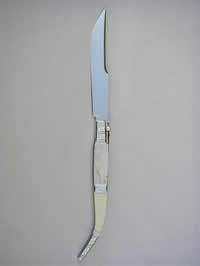 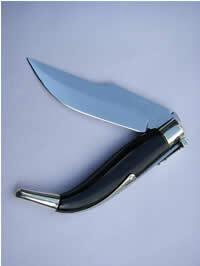 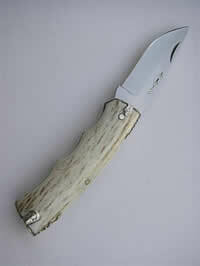 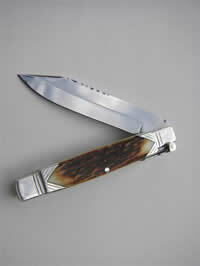 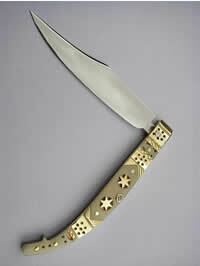 Stiletto penknife performed on treated zebu horn. 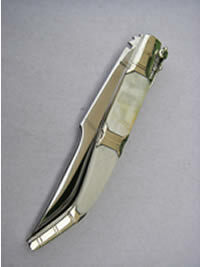 If the article you are looking for Luis Vergara it is not on this list. 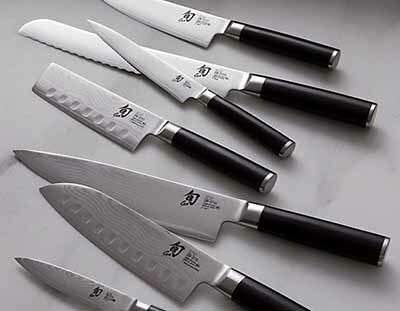 Ask us and we will inform you about price, availability, etc.